If it's your first time in a particular operation, you can pick up a mission for it. Get extra rewards! Talk to the Operations Couriers on the fleet. 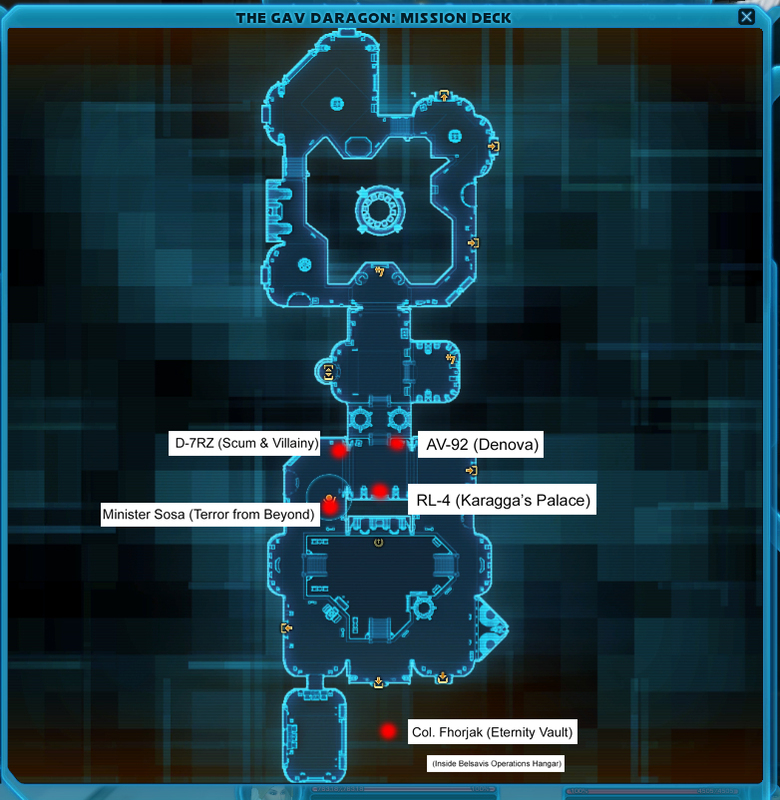 Republic couriers have moved from Carrick Station to the south (lower) end of the Mission Deck on the Gav Daragon. 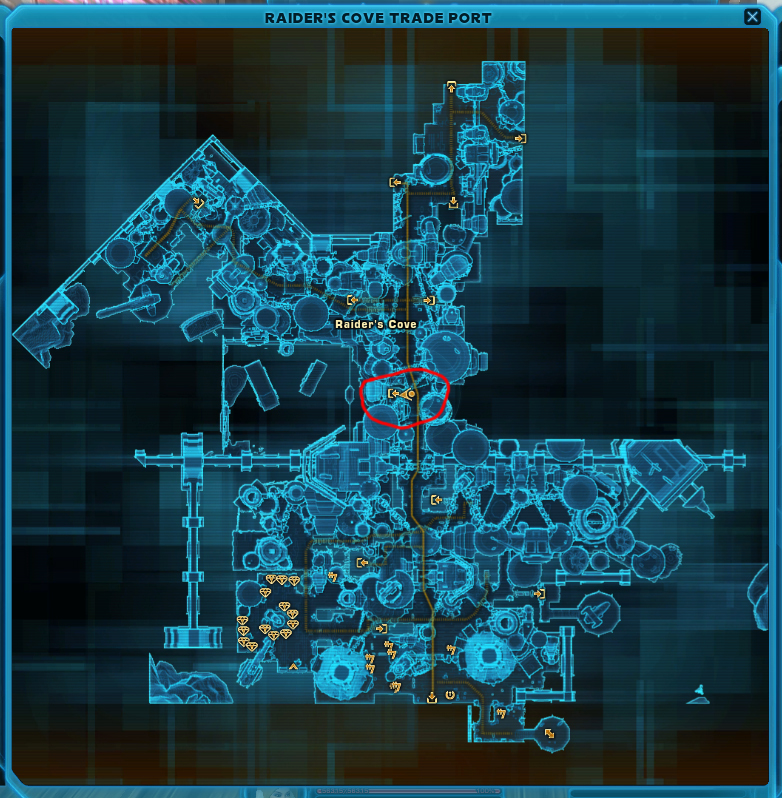 Imperial couriers have moved from Vaiken Spacedock to the north (upper) end of the Mission Deck of the Ziost Shadow. 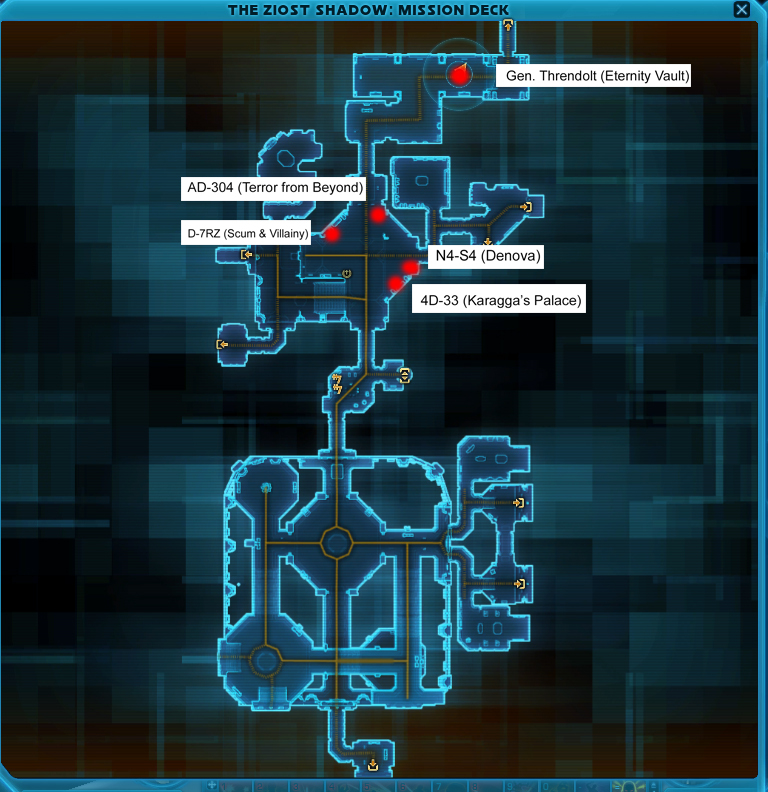 There is a weekly mission for each Op available from the Priority Mission Terminal in the Supply Section of the fleet, or on board the flagship vessel (Gav Daragon or Ziost Shadow).